Featuring CASEY HYUN, Sanjay G. Hinduja and Atul Phadnis. Casey Hyun, Creative Design Manager, Hyundai. As a 24-year-old, he spent six months travelling across India. He lived in temples and woke up every morning not knowing what he will eat. "... If there is one thing that automatically brings happy memories to my mind, it is that nomadic trip to India and the lovely people I encountered... Someone was always there smiling, ensuring I had eaten and was comfortable," recalls CASEY HYUN. 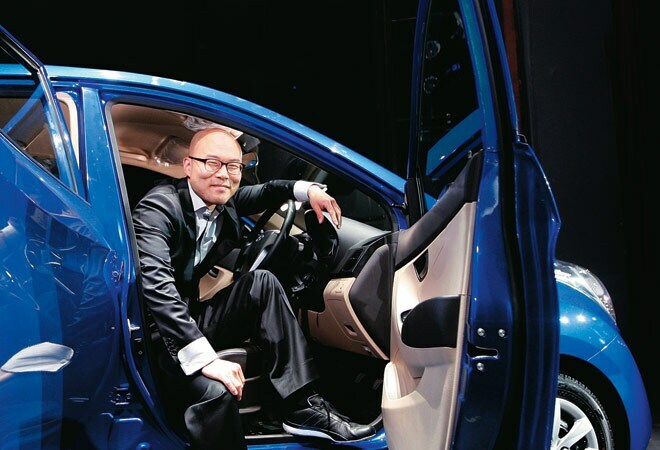 So, when he got a chance to design a car for India at Hyundai, he put his heart in to offer the best. "By designing [Hyumdai] Eon and the Elite i20, I am repaying those wonderful people in India through my talent. It is my way of saying a big thank you for transforming me physically and emotionally." 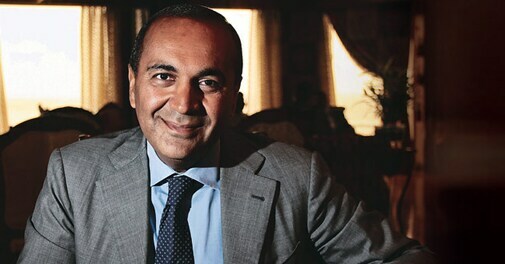 Sanjay G. Hinduja, scion of the London-based Hinduja group, came to India recently. The reason? To list Gulf Oil Lubricants India, formerly a division of Gulf Oil, and one of the country's largest lubricant makers. Ever since the listing, the stock of Gulf Oil Lubricants India on the Bombay Stock Exchange has climbed from Rs 240 (June 31) to Rs 289 on August 21. In comparison, shares of its parent Gulf Oil fell to Rs 140.50 from Rs 155 during the same period. Hinduja, whose family also owns IndusInd Bank and commercial vehicle maker Ashok Leyland, expects the lubricants market in India to grow at a healthy pace and feels his company is strategically placed to use this to its advantage. He says the listing is aimed at unlocking shareholder value. Going by the stock's 20 per cent gain since listing, that surely seems to be happening. Atul Phadnis CEO, Whatâ€™s On India. 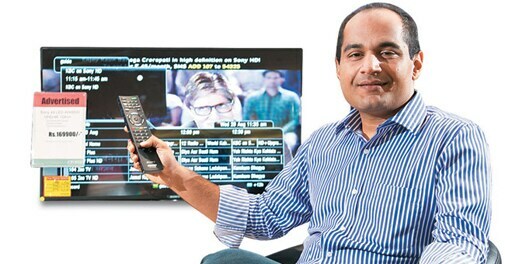 When Atul Phadnis started What's On India in 2006, the idea clearly was to become the Google of the TV content search space in the country. Today, not only does he enable consumers to search for TV content through mobile apps, he also works with all the major broadcast companies and content distributors for their electronic programming guides. Phadnis also helps provide crucial information to broadcasters about how well their channels are being distributed across 1,800 towns. Last month, he sold his business to Tribune Digital Ventures (TDV), an arm of the $25 billion Tribune Company. "I got seduced by the global vision of the company," said Phadnis. A formidable player in North America and Latin America, TDV has now spread its wings to Europe also, other than Asia, by acquiring a company in Denmark.